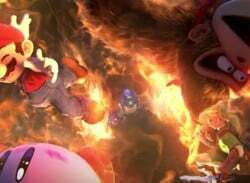 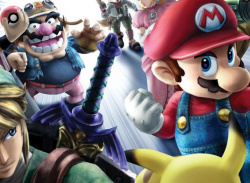 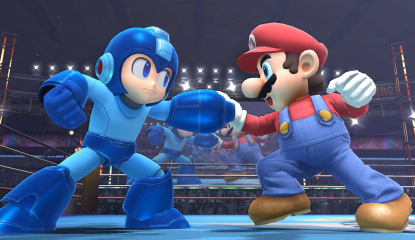 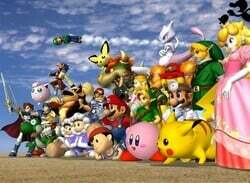 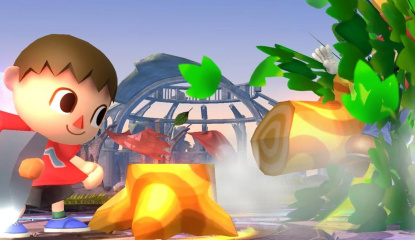 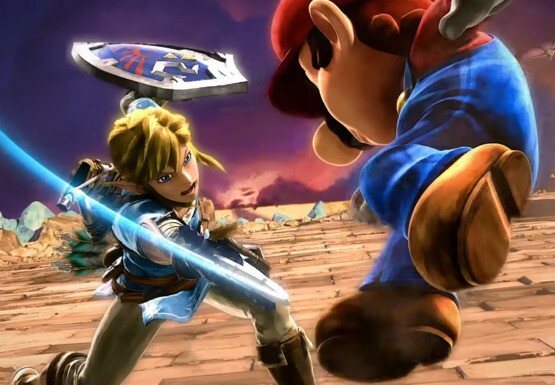 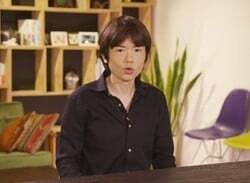 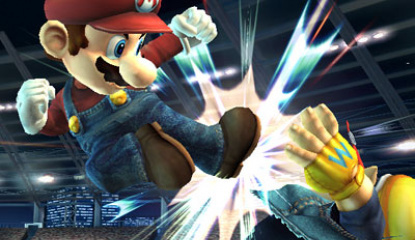 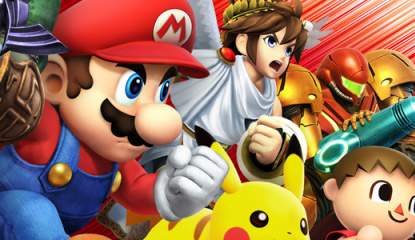 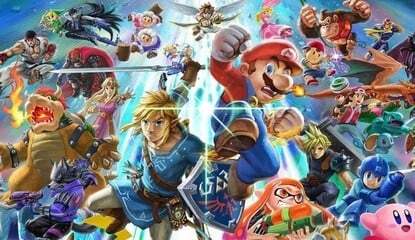 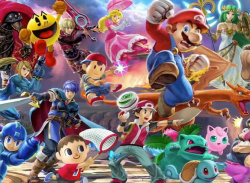 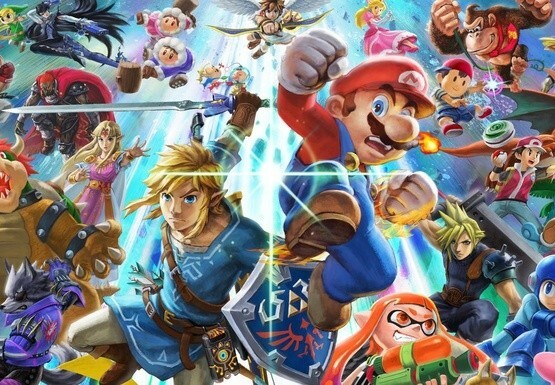 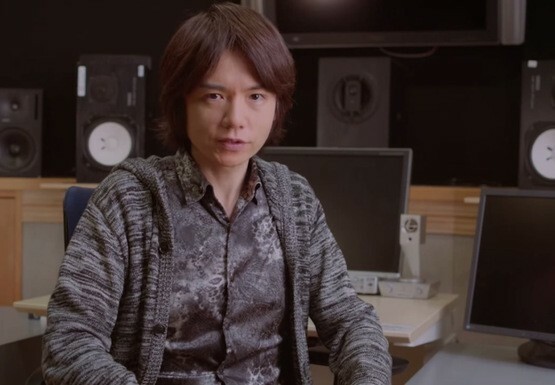 News Masahiro Sakurai Says There's No Correct Way To Play Super Smash Bros.
News Masahiro Sakurai Will Continue To Make Smash Bros. Games "If The Demand Is There"
News Nintendo's Bill Trinen Wants To Dispel The Myth That Smash Bros. 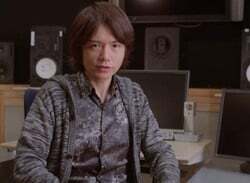 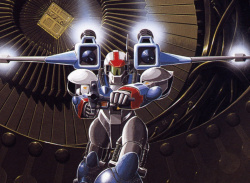 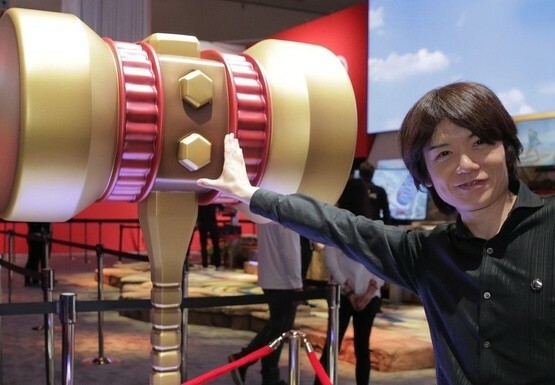 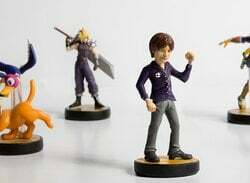 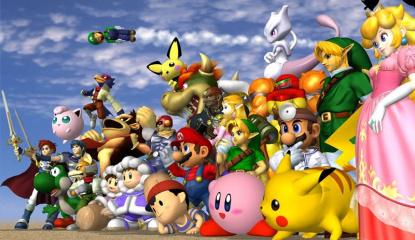 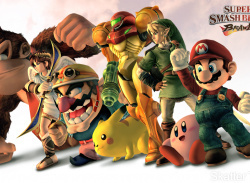 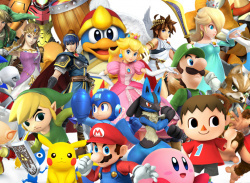 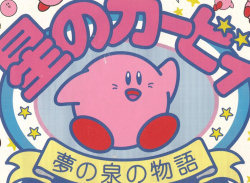 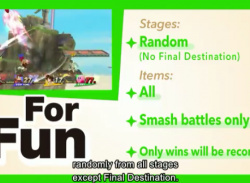 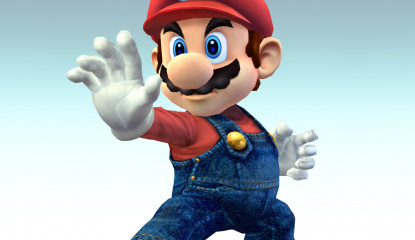 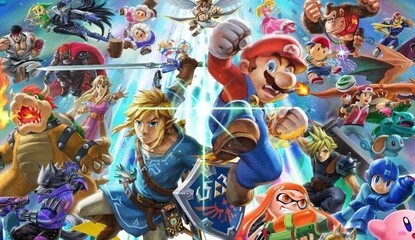 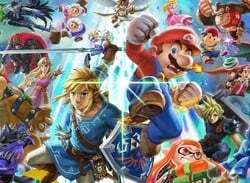 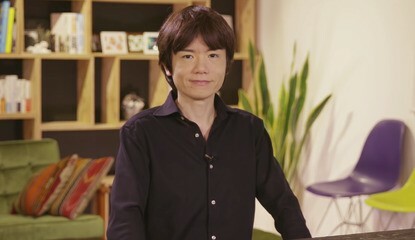 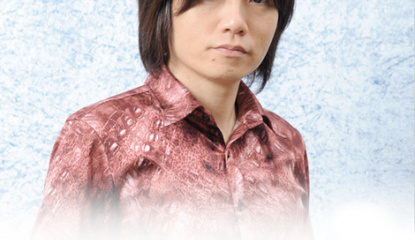 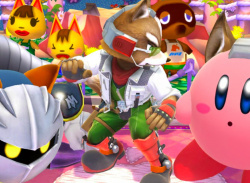 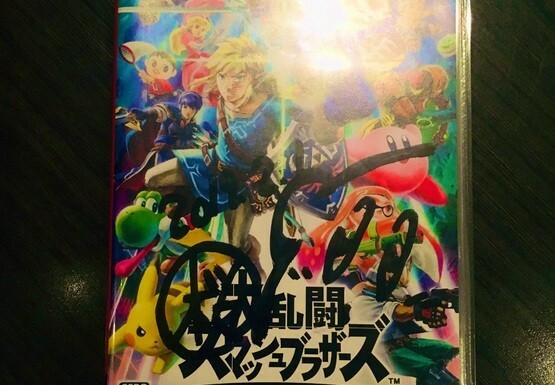 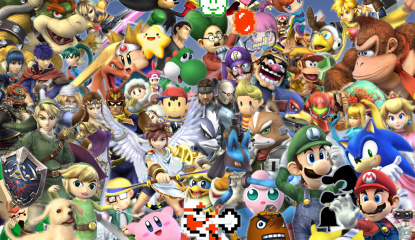 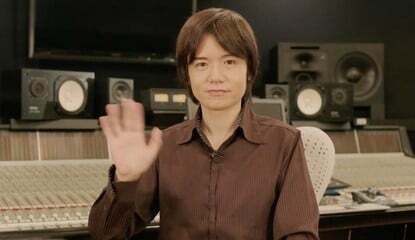 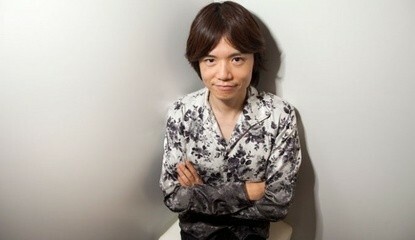 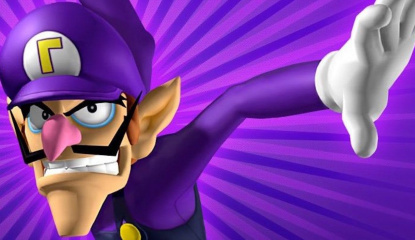 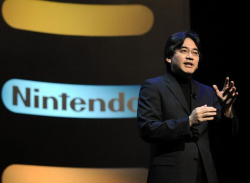 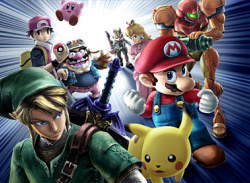 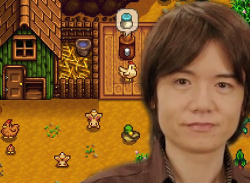 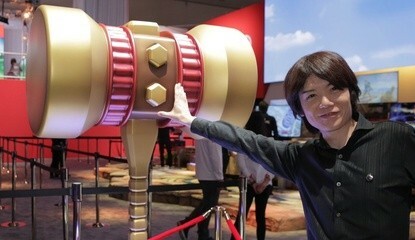 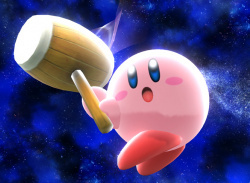 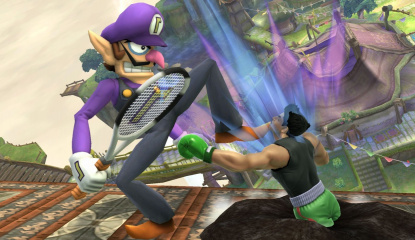 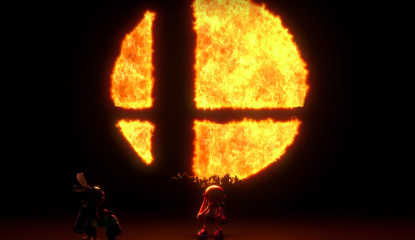 Became Popular By "Accident"
"That actually suggests that Mr. Sakurai didn't know what he was doing"
"My mind went white and even now the reality hasn’t sunk in"
Feature The History of Super Smash Bros.
"Compared with other characters, he lacks any unique characteristics"
News Sakurai Aiming To Please "The Silent Majority" With New Smash Bros.
"For the first time, simultaneously worldwide!" 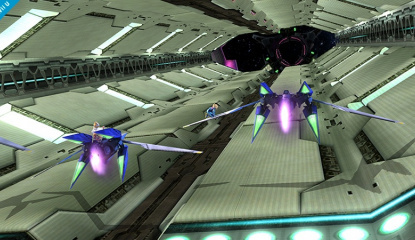 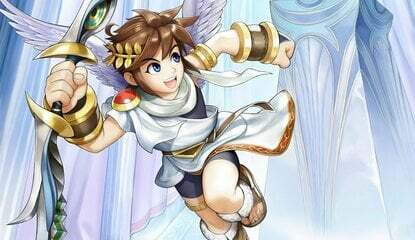 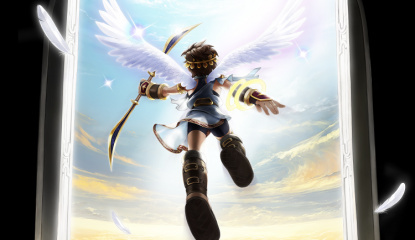 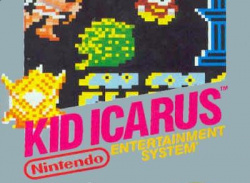 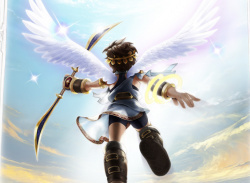 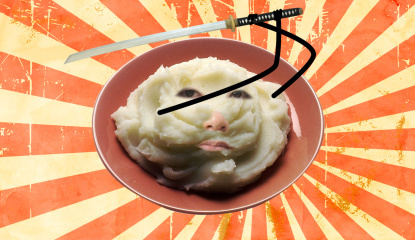 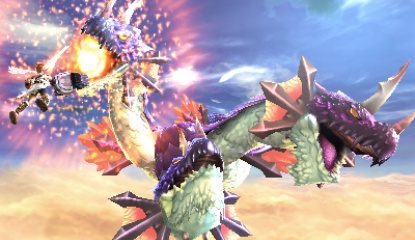 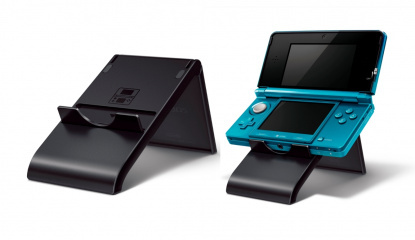 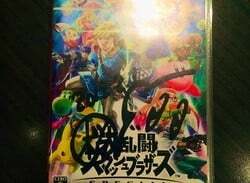 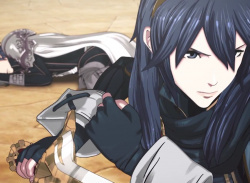 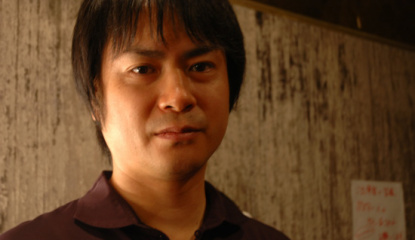 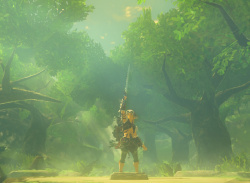 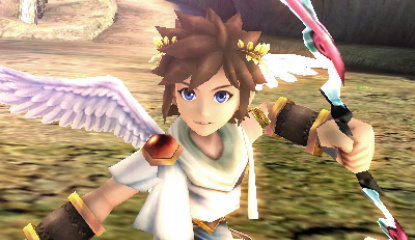 News Sakurai: Online Play Will Be Improved in Upcoming Smash Bros.
"We've learned a lot about net play since Brawl was released"
News Masahiro Sakurai: Stories in Video Games Can be "Irksome"
News Sakurai: Dual Analogue Control in Kid Icarus: Uprising Was "Technically Impossible"
Stylus aiming speed "is on a whole different level"
News Sakurai: Next Smash Bros. "May Take a While"
Another 3D Classic on the way?